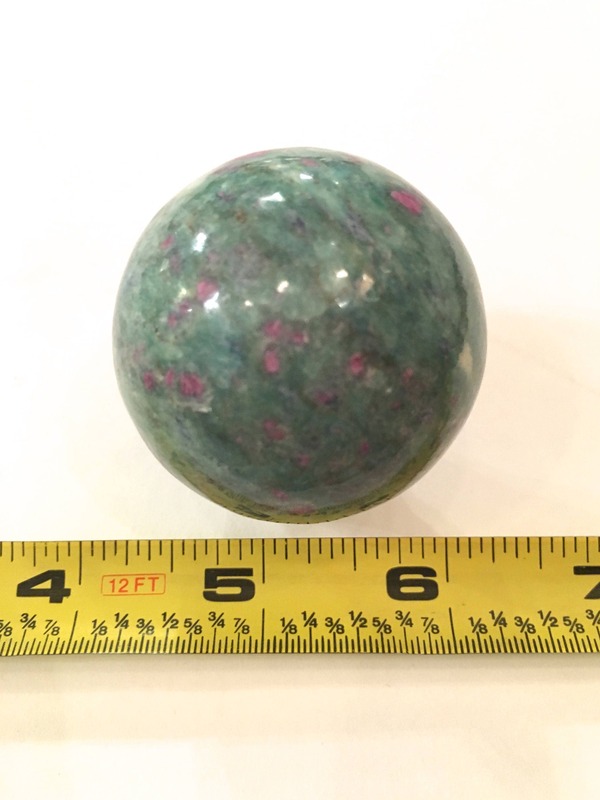 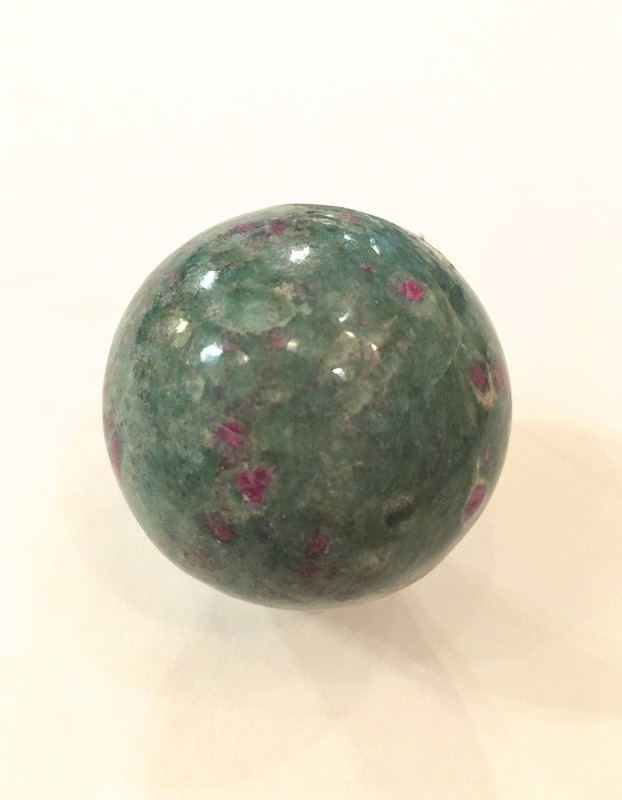 ✻ C R Y S T A L S P H E R E ✻ RUBY with FUCHSITE shaped into a beautiful perfect sphere. 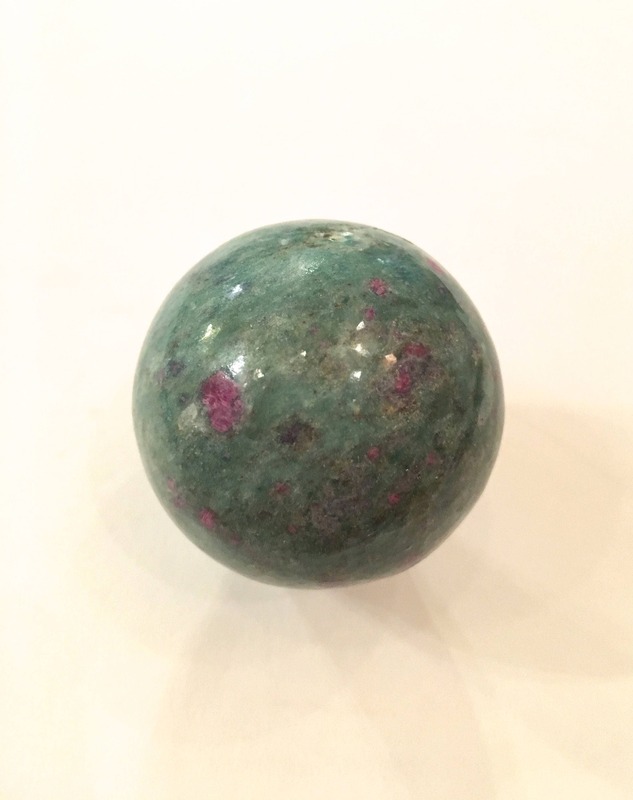 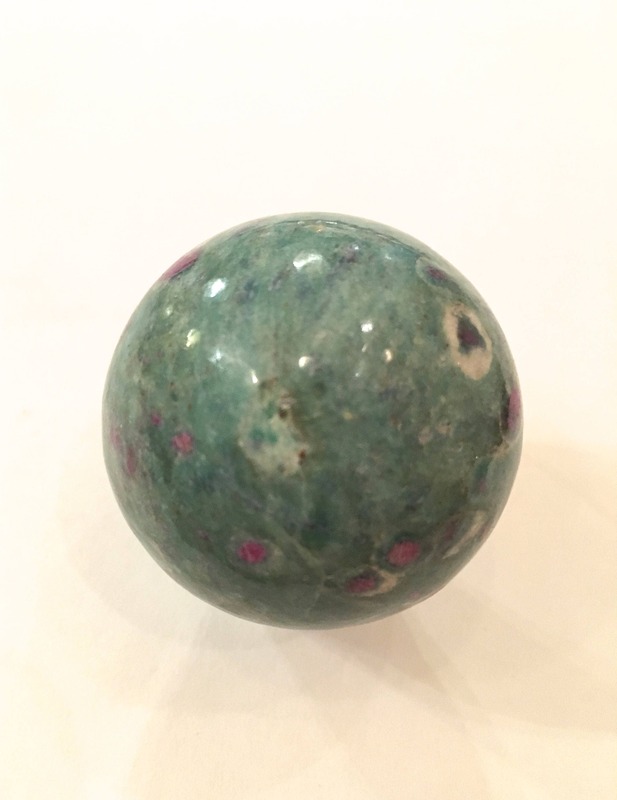 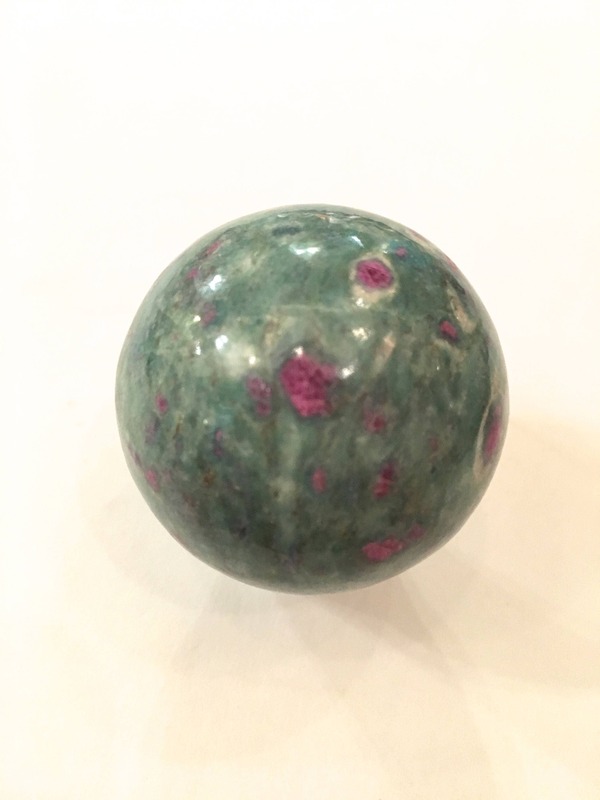 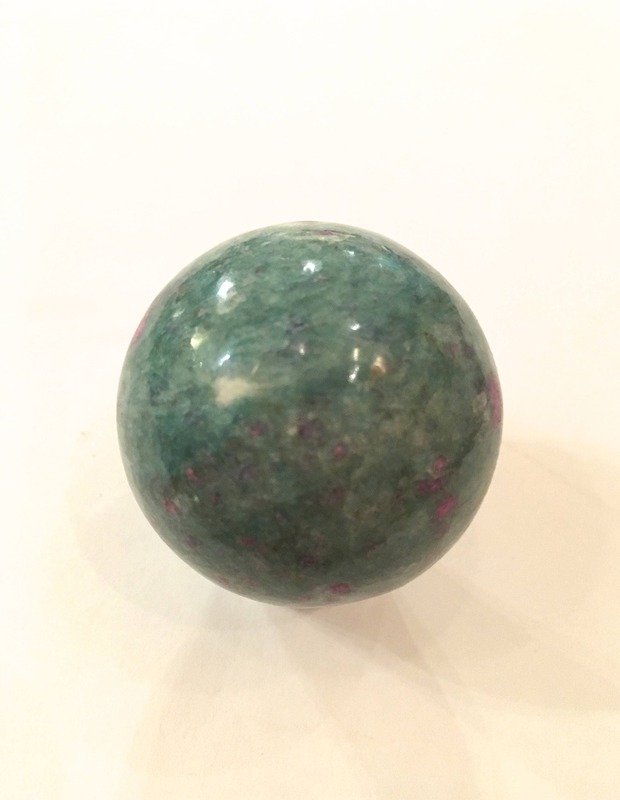 Ruby in Fuchsite promotes courage, passion, strength, enthusiasm, adventurousness and protectiveness. 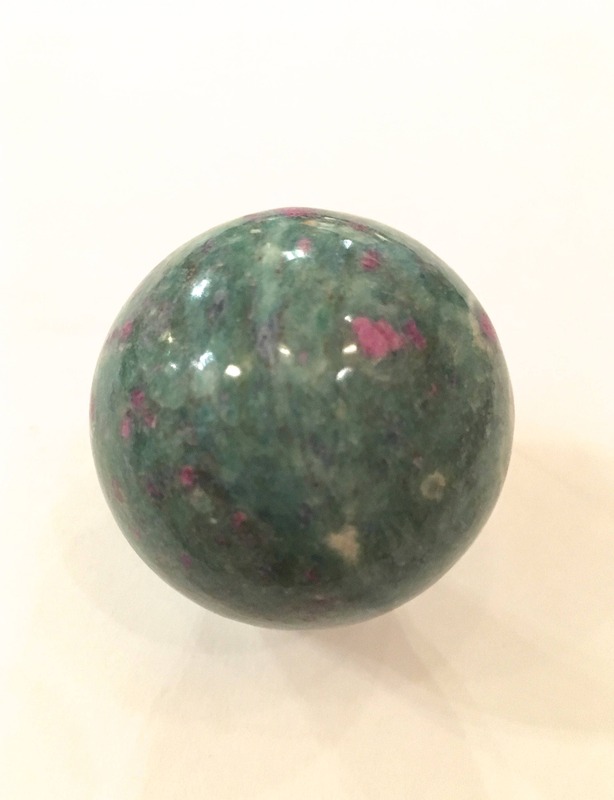 Dispels martyrdom, and teaches true self-worth. 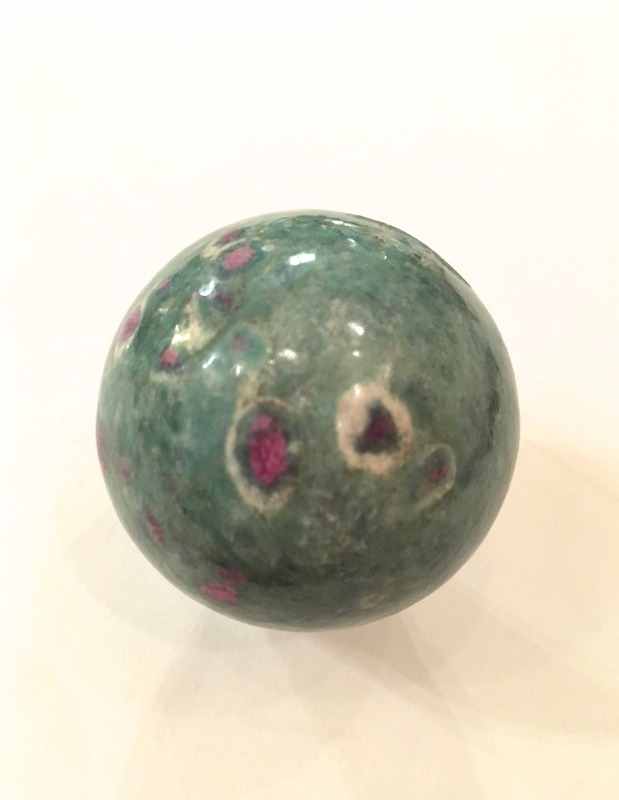 Combines unconditional love with tough love.